Imagine a future where big rig trucks slide quietly down the road, powered by electricity. Tesla has been working for years to make this vision happen – but this week, Mercedes-Benz beat them to the punch. 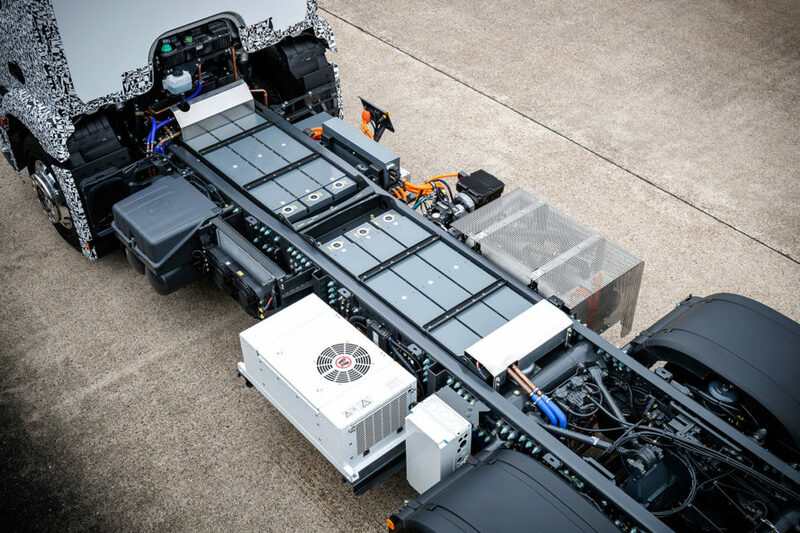 The Urban eTruck is the world’s first fully electric big rig – and it’s quiet, powerful, and has an admissible total weight of around 29 tons. 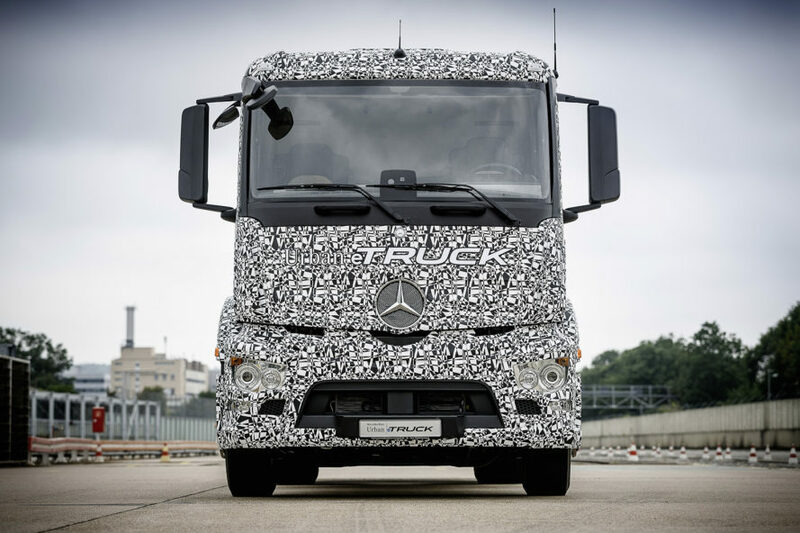 The Mercedes-Benz Urban eTruck can only travel up to 124 miles, so it wouldn’t be ideal for the long treks truckers often make to transport goods. Instead, Daimler designed the eTruck for city transportation. A fleet of emissions-free electric trucks could significantly reduce the air pollution many cities battle. Just about a week ago, Elon Musk revealed in a blog post that his company is also working on a Tesla Semi, which they plan to unveil in 2017. Now it’s a race to see who will start producing their electric big rig first. 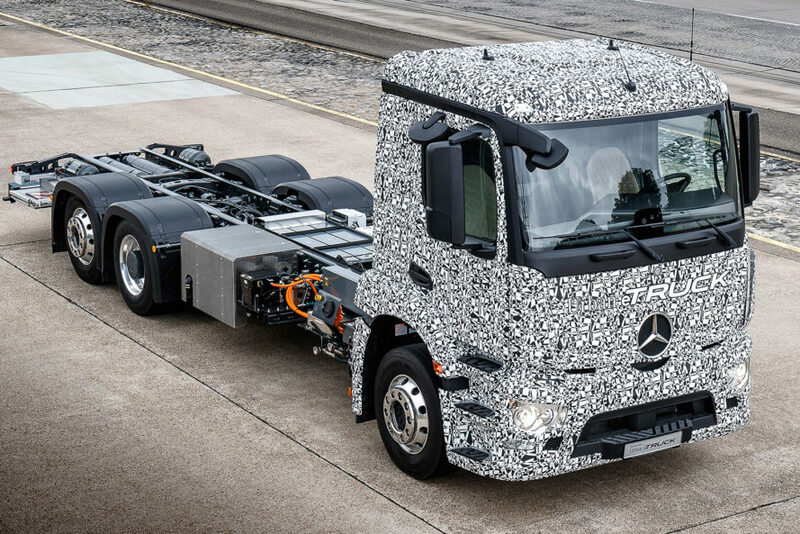 Daimler, parent company of Mercedes-Benz, unveiled the first electric big rig truck. It makes "hardly a whisper," offering a vision of quiet trucking in the future. The Mercedes-Benz Urban eTruck is designed for city traffic; it can travel up to 124 miles. Imagine a future where big rig trucks slide quietly down the road, powered by electricity. Tesla has been working for years to make this vision happen - but this week, Mercedes-Benz beat them to the punch. The Urban eTruck is the world's first fully electric big rig - and it's quiet, powerful, and has an admissible total weight of around 29 tons.